I am a PhD Candidate, Vanier Scholar, and Weston Fellow at the University of Alberta working with Drs. Stan Boutin and Scott Nielsen. I work at the interface of population ecology, carnivore co-existence and wildlife management. 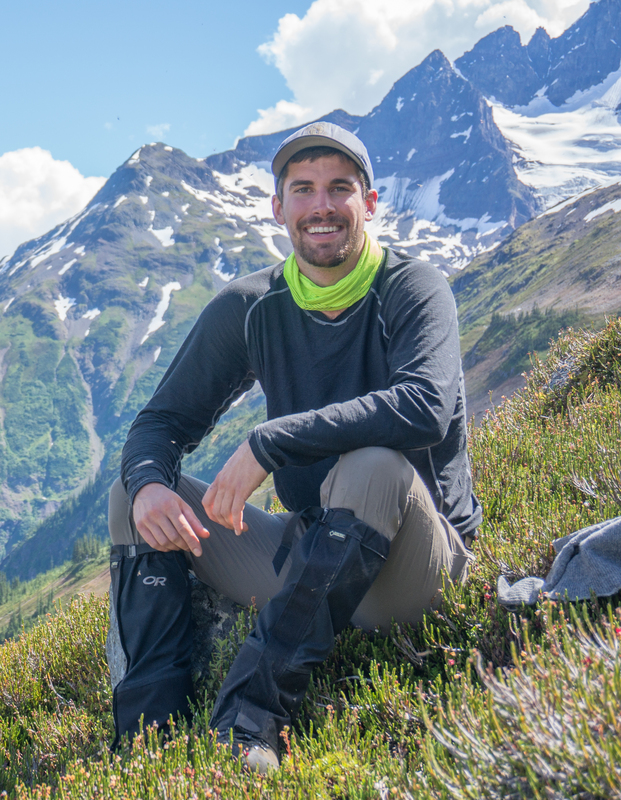 My goal is to provide rigorous and insightful work that informs wildlife management, theoretical population ecology and maximizes conservation gains for wildlife and wild places. Proctor, M, McLellan B.M, Stenhouse, G.B, Mowat, G., Lamb CT, Boyce, M.S. In Press. 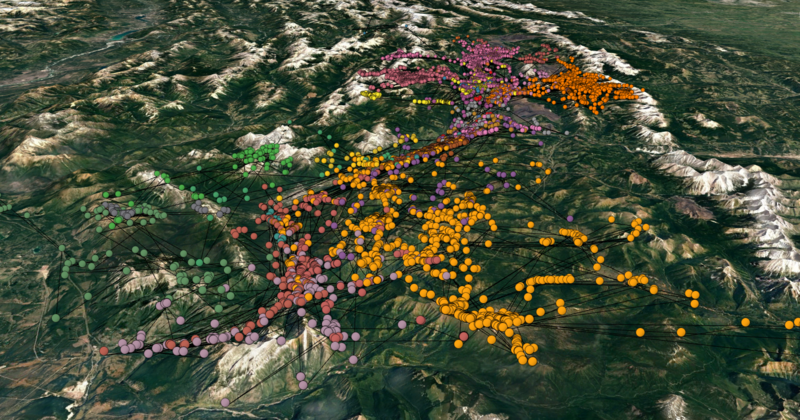 Resource roads and grizzly bears in British Columbia and Alberta, Canada. Ursus. Proctor M.F., Kasworm W.F., Servheen, C., Teisberg, J., Radant, T.G., Lamb, C.T., Kendall, C.K., Mace, R.D., Paetkau, D., Boyce, M.S. In Press. American Black Bear Population Fragmentation Detected with Pedigrees in the Trans-border Canada-United States Region. Ursus. J Prevey, Parker L, Harrington C, Lamb CT, Proctor M. In Review. Climate change shifts the habitat suitability and phenology of black huckleberry. Mowat, G.M., Klevenger, A., Kortello, A., Hausleitner, D., Barrueto, M., Smit, L., Lamb, C.T., Dorsey, B., Ott, P. In Review. 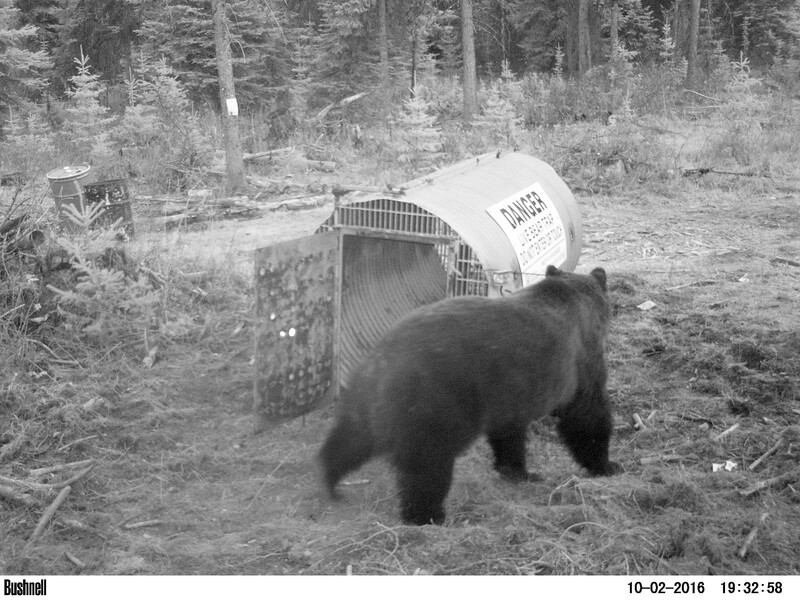 The sustainability of wolverine trapping mortality in southern Canada. 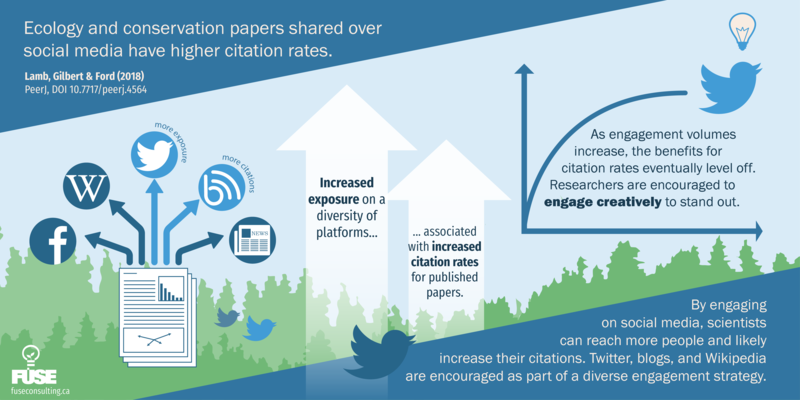 Ford AT,Ali A, Colla A, Cooke S, Lamb CT, Pittman J, Shiffman D, Singh N. Averting harmful outcomes in wildlife conservation: why cooperation and evidence matter. Gilbert, S., Broadly, K., Doran-Myers, D., Droghini, A., Haines, J.A., Hämäläinen, A., Lamb, C.T., Neilson, E., Boutin, S. In review. When to let it go: climate-based triage for effective biodiversity conservation. Polzin, M.L., Lamb, C.T., Adams, I., Isaac L.A. (2017). 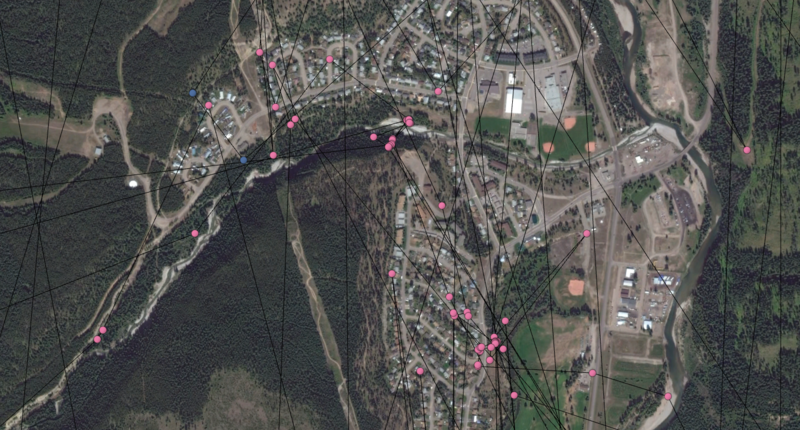 Cottonwood Values and Species at Risk in Mount Fernie Provincial Park. Technical Report to BC Parks. Cranbrook, BC. Lamb, C.T., Boyce, M.S., (2017). 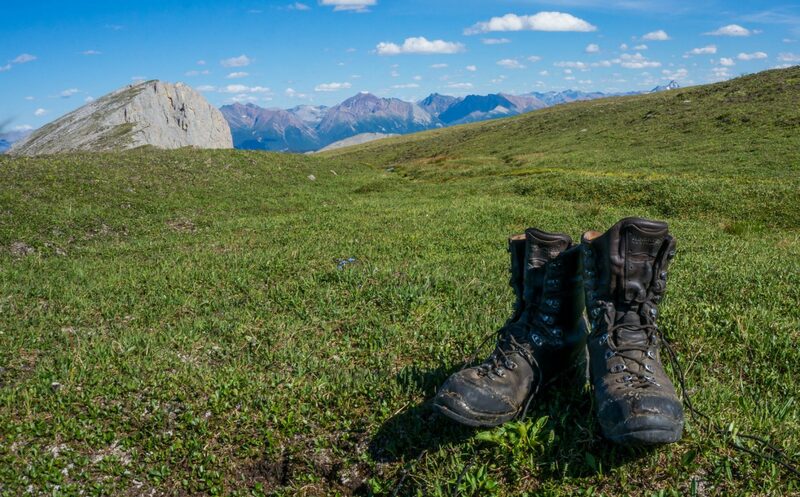 Maintaining the integrity of Alberta’s wilderness. Alberta Outdoorsman Magazine. April. Lamb C.T. (2015). 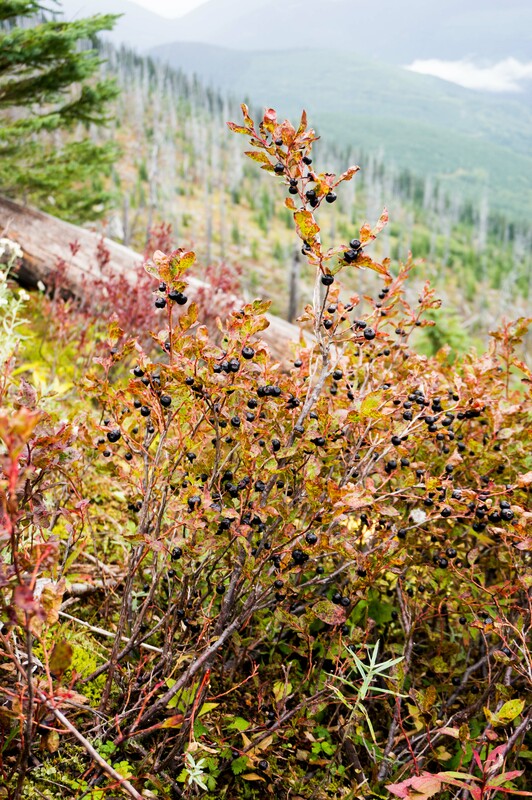 Predicting the Occurrence of Huckleberry and Buffaloberry Shrubs in the Kootenay Region of British Columbia. 21. Trans-border Grizzly Bear Project. Lamb, C.T. (2018) South Rockies Grizzly Bear Project Update. 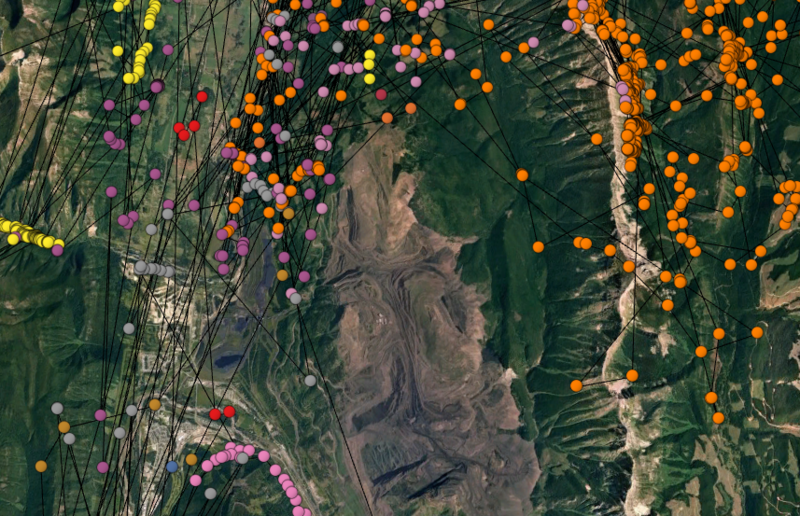 Teck Coal Communities of Interest Initiative. Fernie, BC. Lamb, C.T. (2018) The Effects of Roads on Wildlife. Roadsafe BC Community night, Elkford, BC. Lamb, C.T. (2018) Citizen Scientist Recruitment and Information Night: South Rockies Grizzly Bear Project. Elkford, BC. Lamb, C.T. (2018) Citizen Scientist Recruitment and Information Night: South Rockies Grizzly Bear Project. Fernie, BC. Lamb, C.T. (2018) Grizzly bears: running out of room. Wildsight and RoadWatchBC Public Presentation-Fernie, BC. Lamb, C.T. (2018) Grizzly bears: running out of room.Wildsight and RoadWatchBC Public Presentation-Cranbrook, BC. Lamb, C.T. (2018) Effects of habitat quality and access management on the density of a recovering grizzly bear population. The Alberta Chapter of the Wildlife Society Conference – Lethbridge, AB. Lamb, C.T. (2018) Grizzly bears: running out of room. Wildsight Annual General Meeting-Golden BC. Lamb, C.T. (2017) Effects of habitat quality and access management on the density of a recovering grizzly bear population. International Bear Association– Quito, Ecuador. Lamb, C.T. (2017) Maintaining resilient wildlife populations in British Columbia: Challenges and Opportunities. British Columbia Wildlife General Annual General Meeting-Nelson, BC. Lamb, C.T. 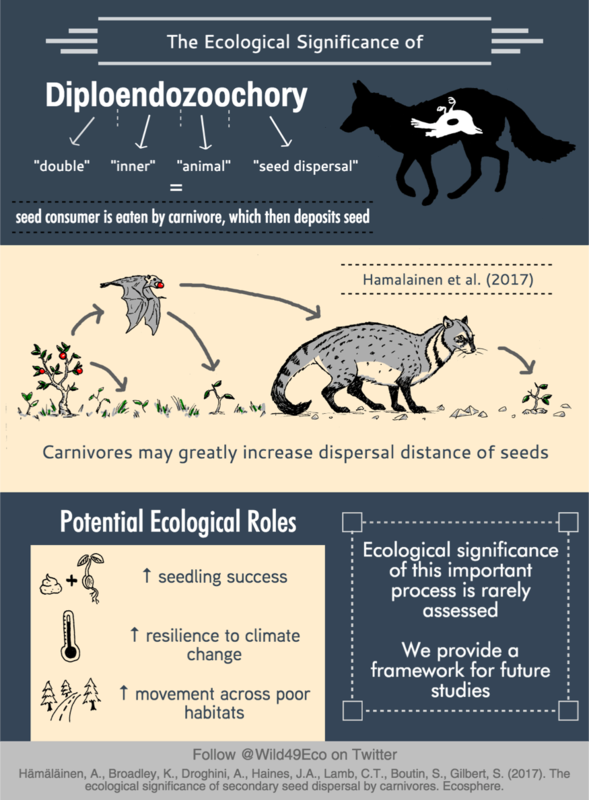 (2016) Forbidden fruit: Human settlement and abundant fruit create an ecological trap for an apex omnivore. International Bear Association– Anchorage, AK, USA. Lamb, C.T. 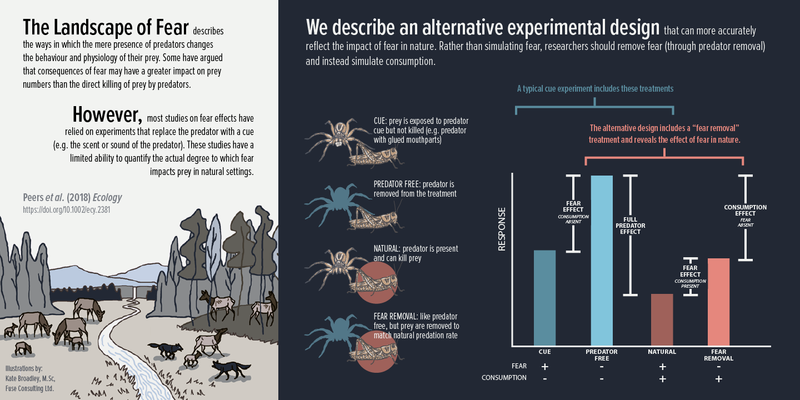 (2016) Forbidden fruit: Human settlement and abundant fruit create an ecological trap for an apex omnivore. RE Peter Biology Conference– Edmonton, AB. Lamb, C.T. (2016) Forbidden fruit: Human settlement and abundant fruit create an ecological trap for an apex omnivore. The Alberta Chapter of the Wildlife Society Conference – Drumheller, AB. Lamb, C.T. 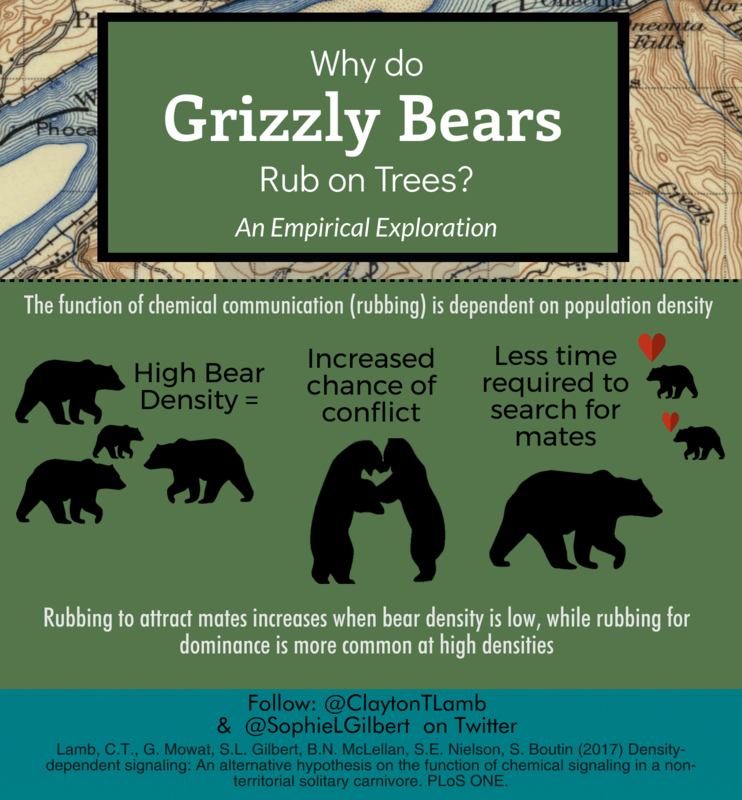 (2015) The Ecological Trap: Linear human settlement drives population dynamics of grizzly bears in a region rich with fruit resources. Canadian Society for Ecology and Evolution Conference– Saskatoon, SK. Lamb, C.T. 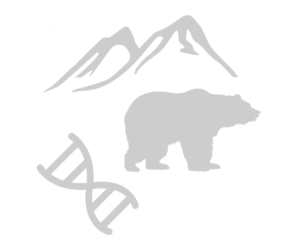 (2015) Factors influencing detection success of grizzly bears at genetic sampling sites. The Alberta Chapter of the Wildlife Society Conference – Edmonton, AB. Lamb, C.T. 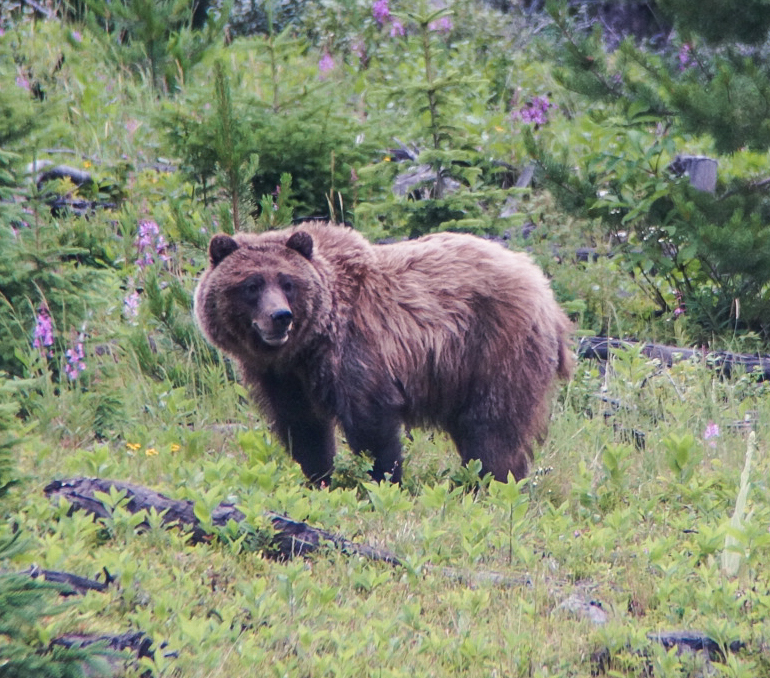 (2015) Factors influencing detection success of grizzly bears at genetic sampling sites. RE Peter Biology Conference– Edmonton, AB. Lamb, C.T. 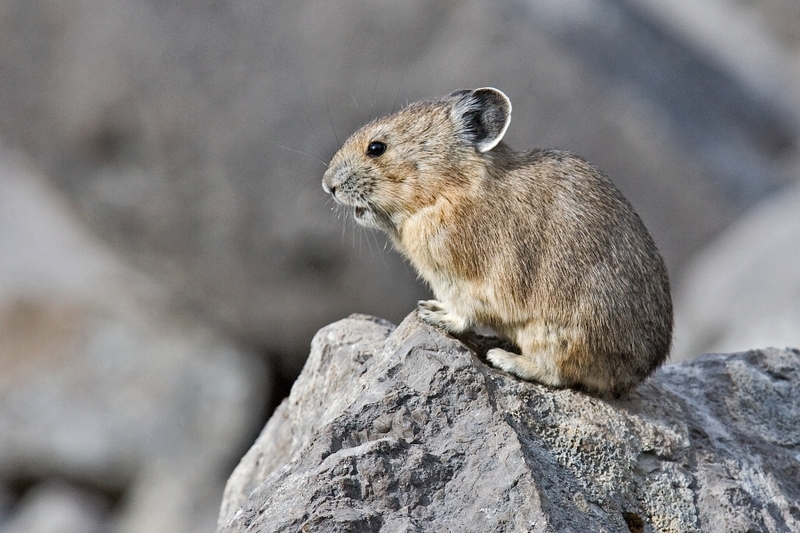 (2013) Development and application of a molecular sexing protocol reveals preliminary evidence of male-biased dispersal in American pika. Canadian Society for Ecology and Evolution Conference– Okanagan, BC. Lamb, C.T. (2013) SNP discovery and validation in the American pika reveals population structure among elevational transects at their northern range periphery. Undergraduate Research Conference, University of British Columbia– Okanagan, BC. Lamb, C.T. (2012) Novel genomic markers reveal genetic fixation by elevation in the climate change-sensitive, American pika. Barber School Undergraduate Research Symposium, University of British Columbia– Okanagan, BC.